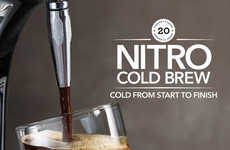 For those looking for a unique twist on their favorite cold brew, Native Jack combines Thai-style coffee with a burst of nitrogen. 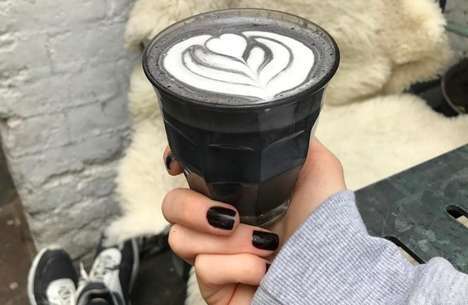 Not only does the new coffee taste delicious, but the creamy and foamy texture adds a new dimension to the coffee-drinking experience. 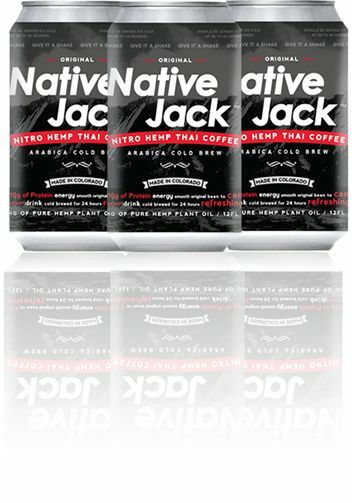 Native Jack consists of organic Thai-style coffee, which differs from regular cold brew in that is contains sweetened condensed milk, almond extract, cardamom extract and hemp oil. 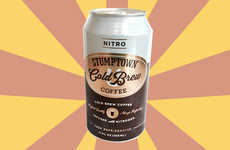 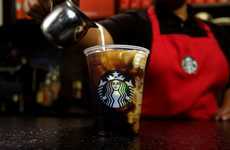 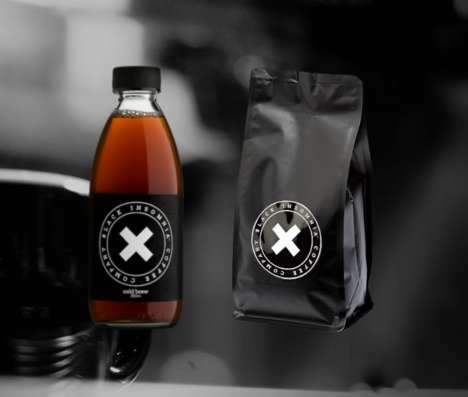 The coffee is then infused with nitrogen to give the cold brew a unique texture. 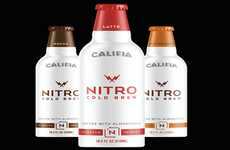 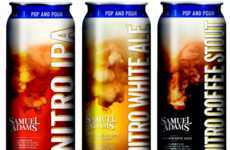 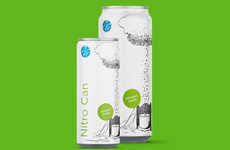 The hemp oil adds a burst of beneficial nutrients that help to complement the energizing properties of caffeine, while the nitrogen gives the coffee a foamy mouthfeel that is similar to that of beer. 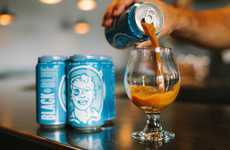 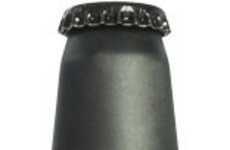 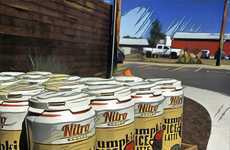 Native Jack is perfect for those who want to experience the taste of nitro coffee, but don't enjoy the bitter taste of unsweetened cold brew.